LAND ASSEMBLY ALERT!!! RM-4 potential multi-family redevelopment corner property right in the heart of Kits. 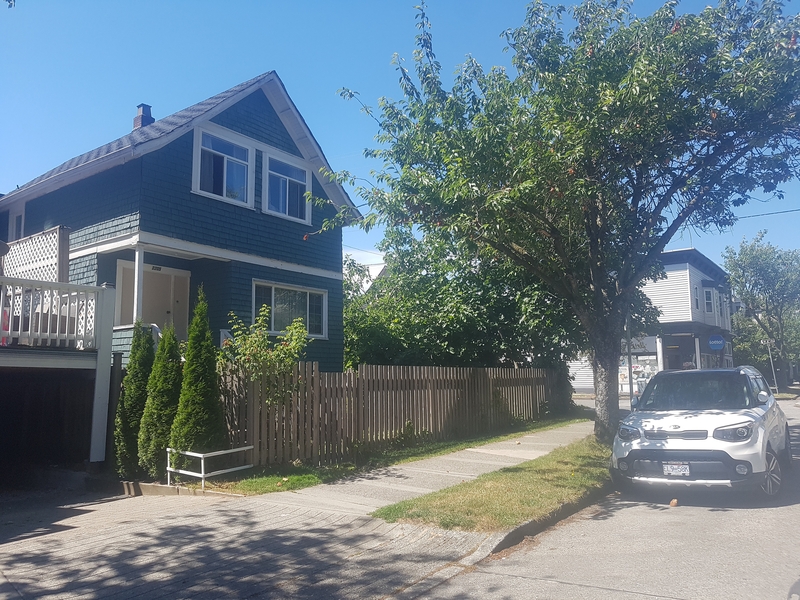 Possible to be assembled with neighboring houses, please inquire with the City of Vancouver. Walk to all of your favorite local amenities and Kits beach. Excellent holding property in prime Kitsilano. Builders and developers, don't miss this!! !